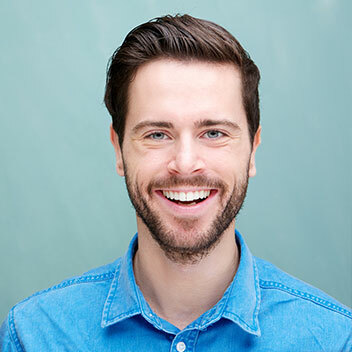 Crowns are a cosmetic restoration used to strengthen a tooth or improve its shape. They are most often used for teeth that are broken, worn, or partially destroyed by tooth decay. Your crown is created in a lab from your unique tooth impression, which enables a dental laboratory technician to examine all facets of your bite and jaw movements. 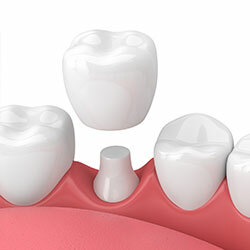 Your crown is then sculpted just for you so your bite and jaw movements function normally once the crown is placed.